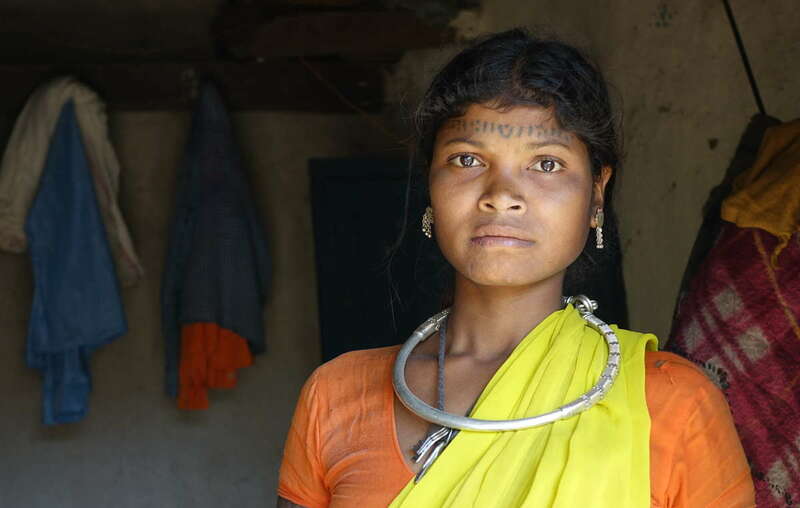 Baiga woman evicted from Kanha. The Baiga have struggled to find land since their eviction and now face poverty and misery. Survival International has launched a worldwide tourist boycott of India’s tiger reserves until the rights of tribal peoples living within them are fully restored and respected. 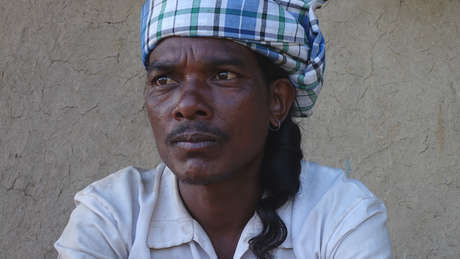 Indian conservation authorities have banned the recognition of tribal rights in tiger reserves, a move that has provoked widespread condemnation. Tens of thousands of Indian tribal people have been illegally evicted from villages inside tiger reserves, and forced into lives of poverty and misery on the fringes of mainstream society. India’s Forest Rights Act guarantees tribal people the right to live on and protect their ancestral land. Big conservation organizations such as the Wildlife Conservation Society (WCS) support the evictions. 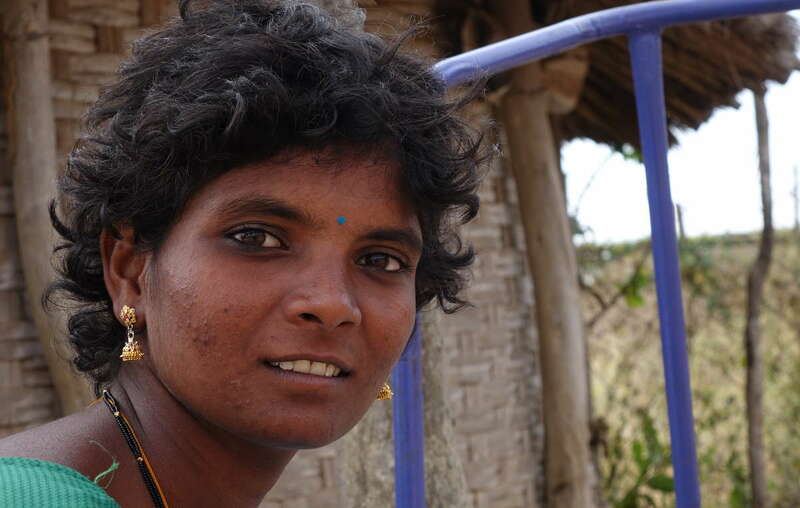 For decades WCS has led the call for the “relocation” of tribal people from tiger reserves. 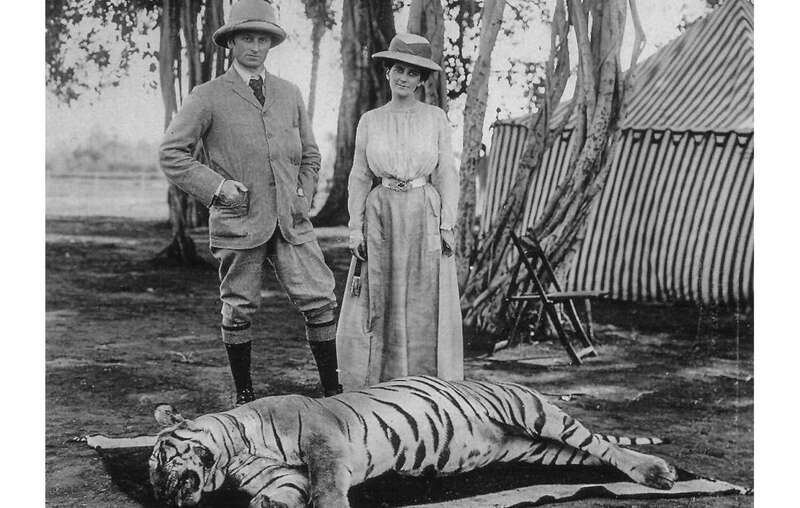 Hunting by the Raj elite endangered India’s tigers – but tribal people are paying the price of conservation efforts. Many tribal peoples are not aware that they have the right to stay on their land, because forest authorities do not tell them. - The National Tiger Conservation Authority (NTCA) has issued an order stating that tribal peoples’ rights should not be recognized in critical tiger habitats. The NTCA has no legal authority to issue this order, which is a gross violation of the Forest Rights Act. - In the first tiger reserve where tribal people had their right to stay recognized, tiger numbers have increased at well above the national average. 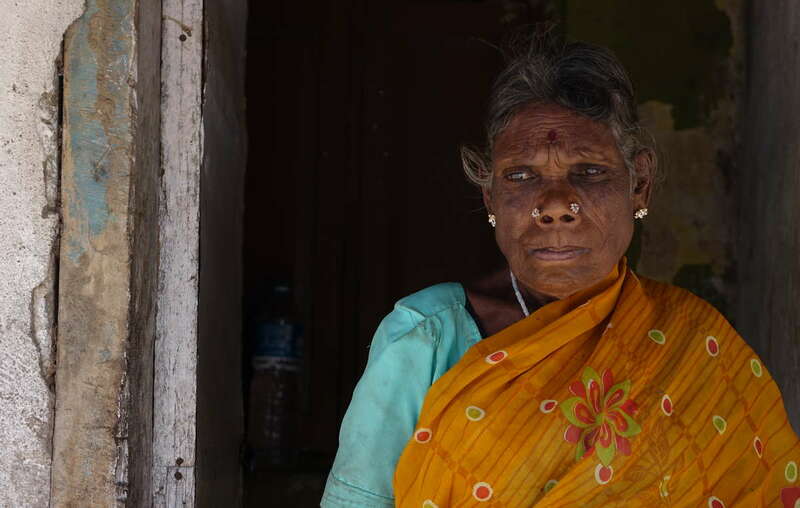 A Chenchu woman from Pecheru village, which was evicted from Nagarjunsagar Srisailam Tiger Reserve. The Chenchu report that of the 750 families that used to live in the village, only 160 families survived after the eviction. The Soliga have an extraordinary knowledge of their environment, and a deep reverence for the tiger. Meanwhile, thousands of tourists enter tiger reserves each year, and industrial projects such as dam-building and uranium exploration have been approved inside them.